Perfect retail outlet. Centrally positioned. Previous tenant has moved to a larger size shop at the Marina due to outstanding successful trading. 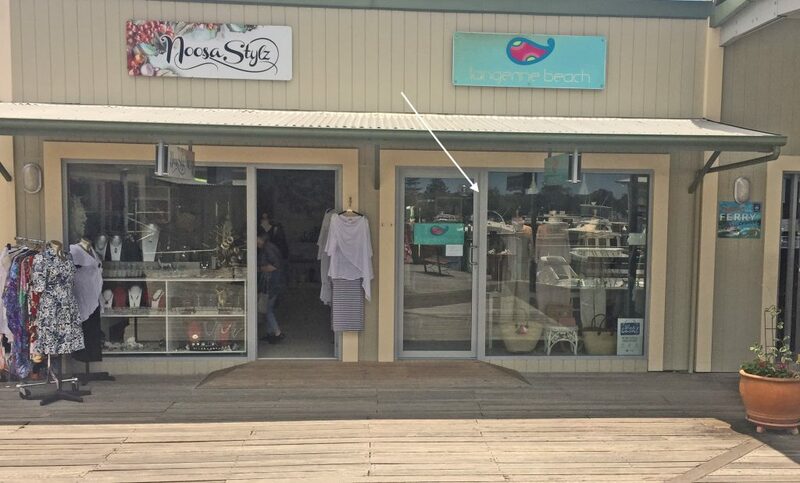 Shop 11B is superbly located in the middle of the Noosa Marina complex and is well suited for a retail or service outlet. If interested please contact Noosa Marina Admin on 07 5473 0166 or email info@noosamarina.com.au.